Alport Insurance has been serving the Alberni Valley since 1986 and has helped thousands of customers since first opening their doors. Our brokers act as the ‘middle man’ between the insurance companies and the customer – always with the customer’s best interest in mind. 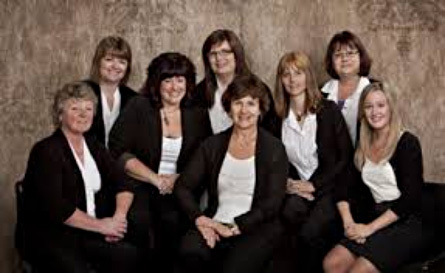 Alport Insurance is staffed by a team of experienced professionals who make every effort to stay on top of the changing and competitive insurance industry. Continuing education and knowledge of the insurance marketplace is a key advantage that our brokers have over the competition. We know that the true value of an insurance policy is when you have a claim. Our insurance broker’s first concern is to make sure that you’re properly protected so that in the event of a loss, you’re covered. We strive to offer you the best customer service not only during these claims but throughout the year. In the era of technology and convenience, you can buy insurance online or over the phone. But the value of having the advice and assistance of an insurance broker, who will take the time to understand your needs is truly invaluable. Our brokers know that insurance is about building relationships and therefore are happy to communicate with you in whatever way you prefer: e-mail, phone, or in person.